This Compare Tool lets you easily compare the details of up to three 403(b) products side by side. 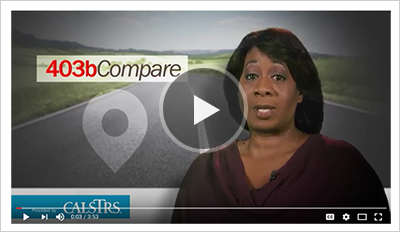 Add individual products from the list below to your Compare list by selecting the Add to Compare link. You can only have up to three added products to your Compare list at one time. You can also add products to your Compare list for future comparisons by selecting the Add to Favorites link. Additionally, use the Filter Results panel to the left of the products list to customize your product search. Please note that all vendor and product details provided on 403bCompare may be changed or updated without notice. You must select at least one. Try selecting another Product Type option or remove some filters from the Filter Results section on your left. specific product is %, and is the average for all products. Below are the low, average, and high expense ratios for all products.